Prince Philip, the Duke of Edinburgh, is to stand down from public duties for good. The announcement comes as the Queen called her household to a “highly unusual” emergency meeting at Buckingham Palace. Royal staff from as far away as Balmoral are attending the meeting, in addition to staff from Windsor Castle and Sandringham. They were addressed by the Lord Chamberlain, the most senior office of the Royal Household, and the Queen’s private secretary, Sir Christopher Geidt. “The Duke of Edinburgh has decided that he will no longer carry out public engagements from the autumn of this year. In taking this decision, The Duke has the full support of the Queen,” a statement released by the Palace says. It also states that he will attend previously scheduled engagements between now and August. The 95-year-old was in good health on Wednesday when he made an appearance at Lord’s cricket ground. Speculation was rife before the announcement, with some claiming the Queen was abdicating, or that Prince Harry was getting married. French media also mistakenly published stories wrongly suggesting he had died. 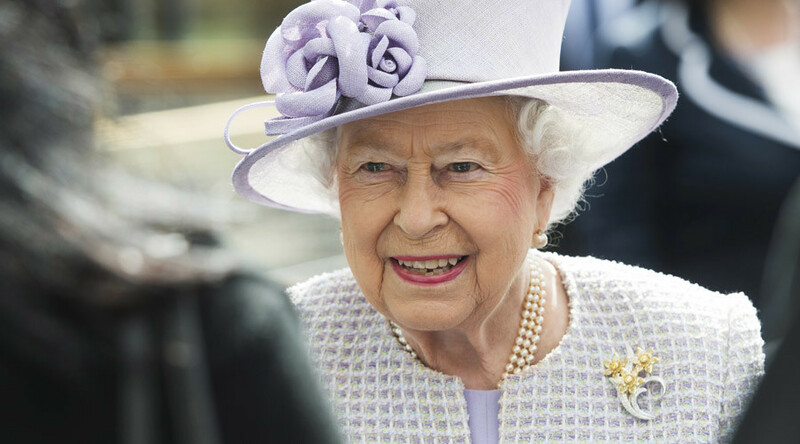 Queen Elizabeth has been withdrawing from a number of duties in recent years, and allowing younger members of the family to take over. Elizabeth, who ascended to the throne in 1952, is Britain’s longest-reigning monarch.